- Suitable for bakeries / units using pure powdered sugar. We offer our valuable customers wide variety of supreme quality Automatic Coffee Grinder. The offered product is made by using high quality raw material in compliance with the international quality standards. These automatic coffee grinders are highly durable with high wear and tear resistance, efficient performance and low power consumption. In order to retain our remarkable position in this industry, we are providing a wide array of Automatic Surface Grinder Machine. 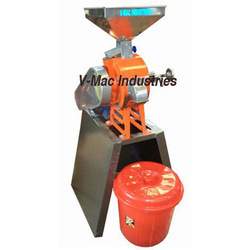 Our company has created a niche in the field of offering Automatic Grinder. 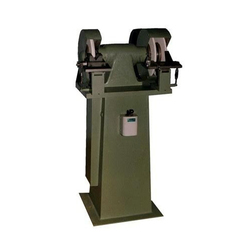 We are illustrious name of the market for manufacturing and supplying a wide collection of Automatic Blade Grinder Machine.